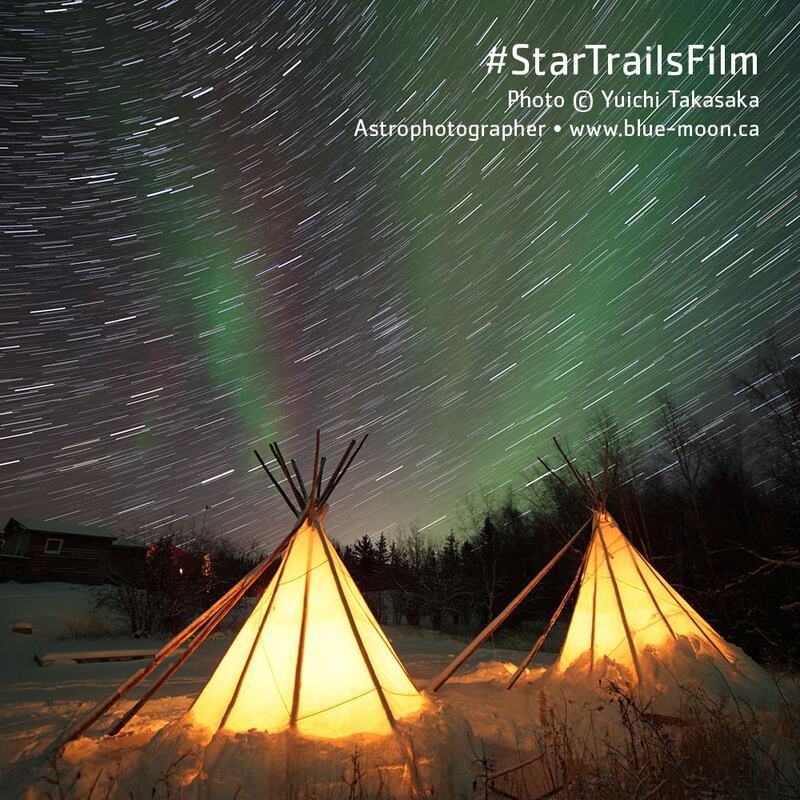 Star Trails — Brandy Y Productions Inc.
From the Aurora Borealis to deep sky photography, see what delights astrophotographers find in the skies of Alberta and British Columbia. 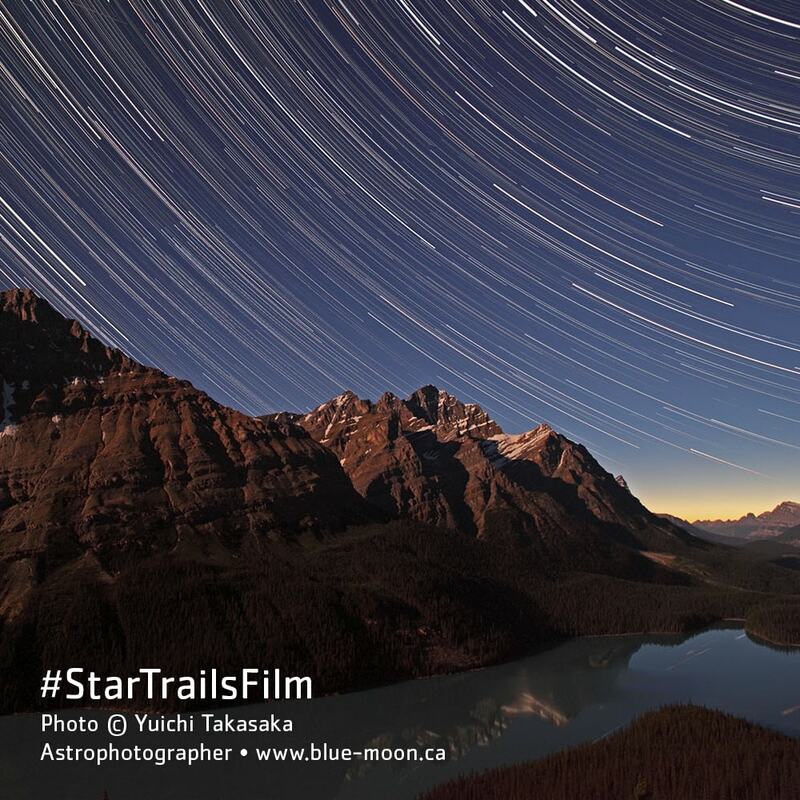 Star Trails explores dark sky preserves and star parties in Alberta and British Columbia. 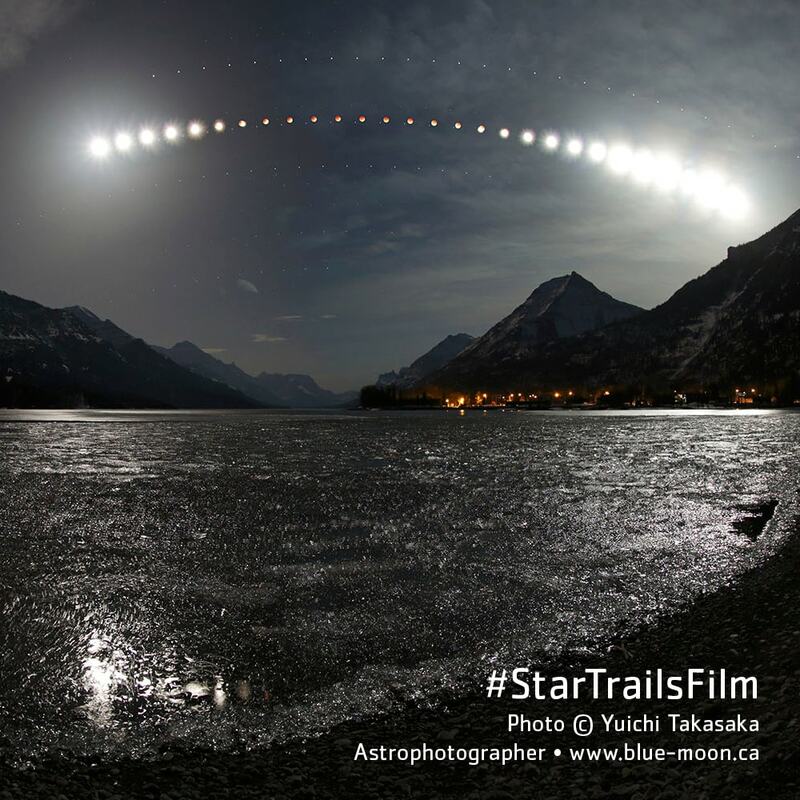 The series follows amateur astronomers and astrophotographers who are obsessed with the night sky. 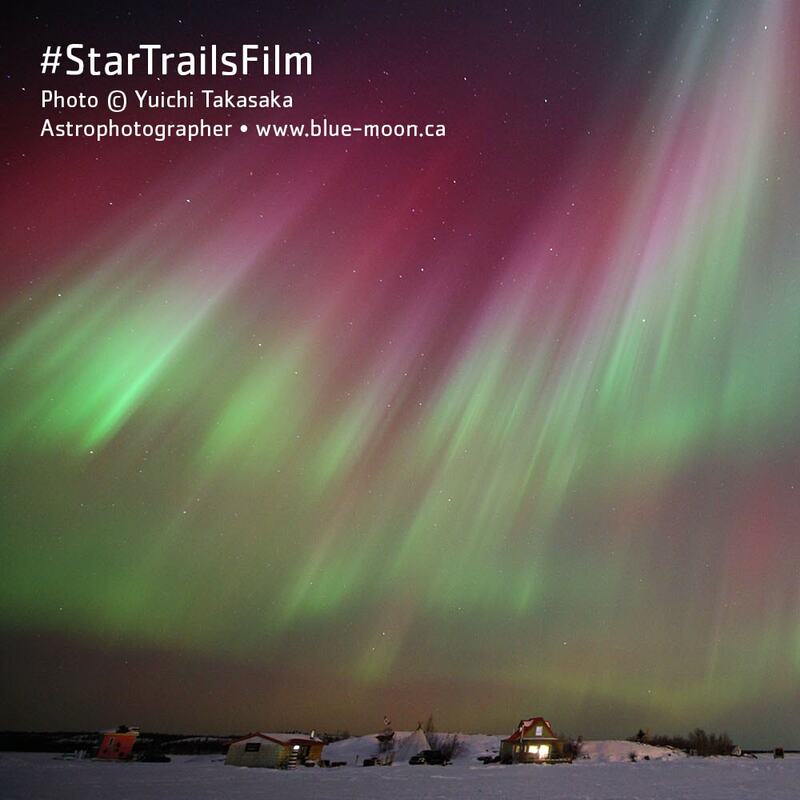 Journey to the Thebacha & Wood Buffalo Dark Sky Festival held in the world’s largest dark sky preserve. 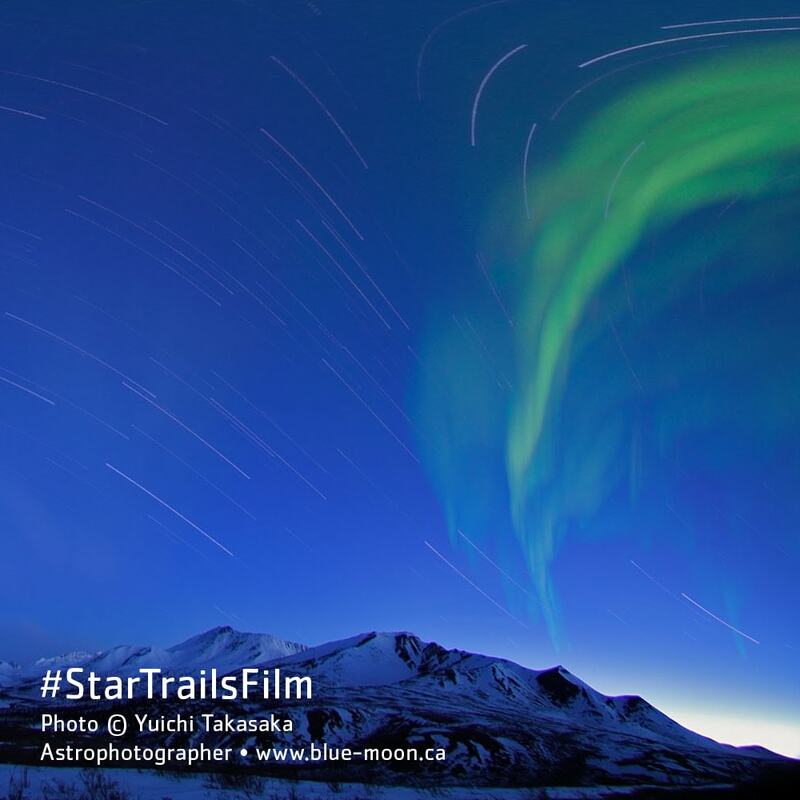 Discover the science of the stars where the earth meets the sky under the northern lights. 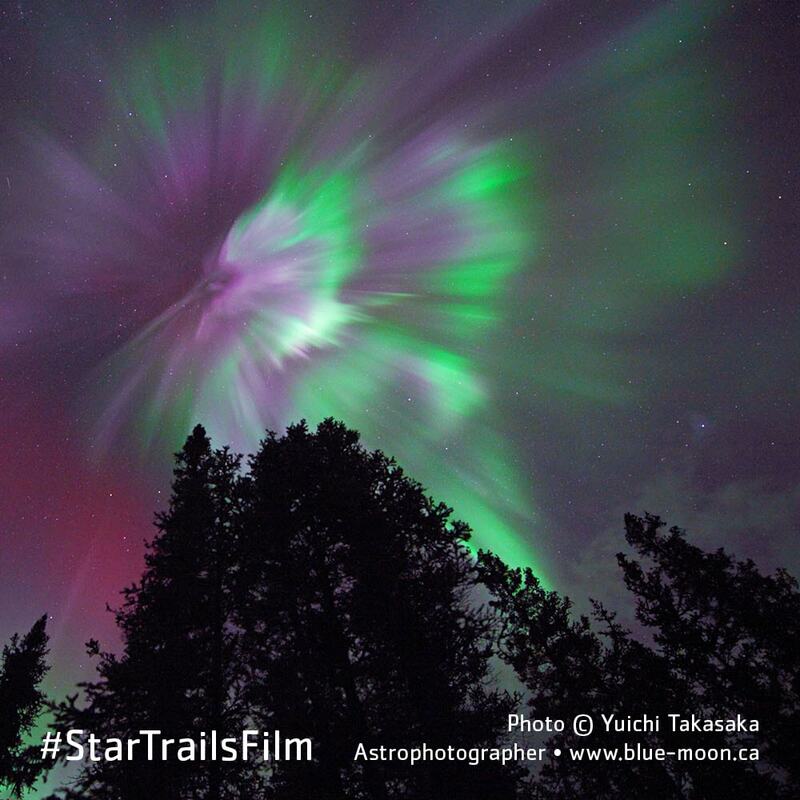 All of nature’s wonders convene at the Jasper Dark Sky Festival. 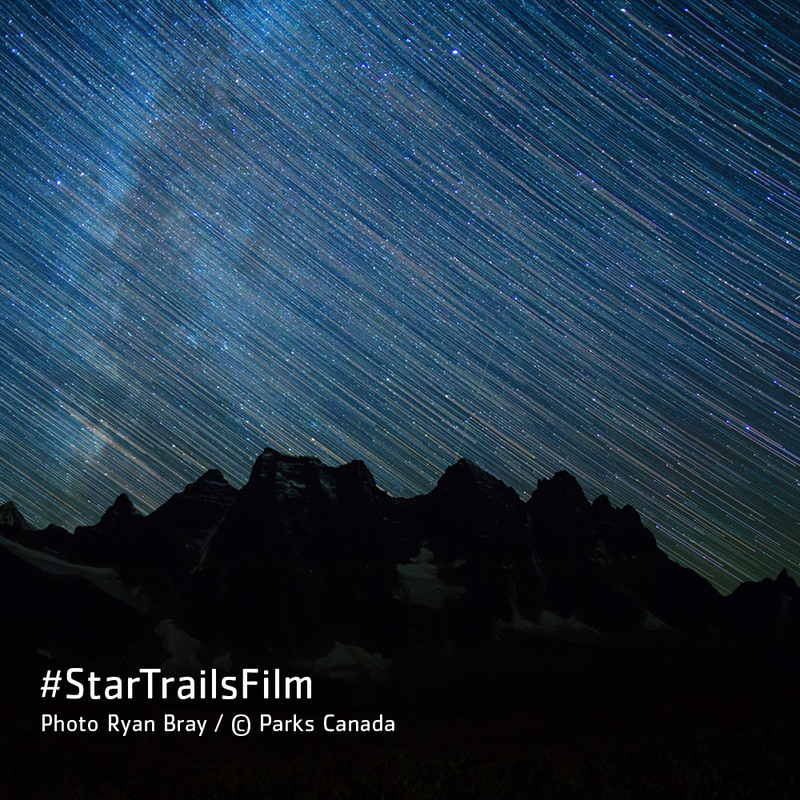 Explore the phenomenon of space and learn about astrophotography in the world's largest accessible dark sky preserve in Jasper National Park. 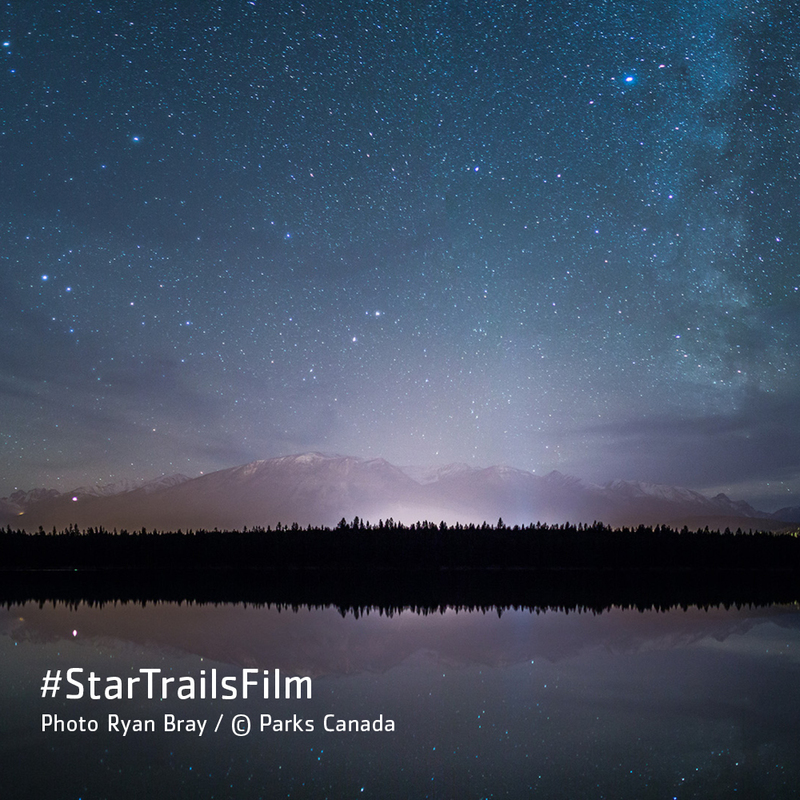 Visit central Alberta and the Beaver Hills Dark Sky Preserve to explore how the past and present collide under the dark skies to connect First Nations culture, to NASA’s latest work, and the future of our natural world. 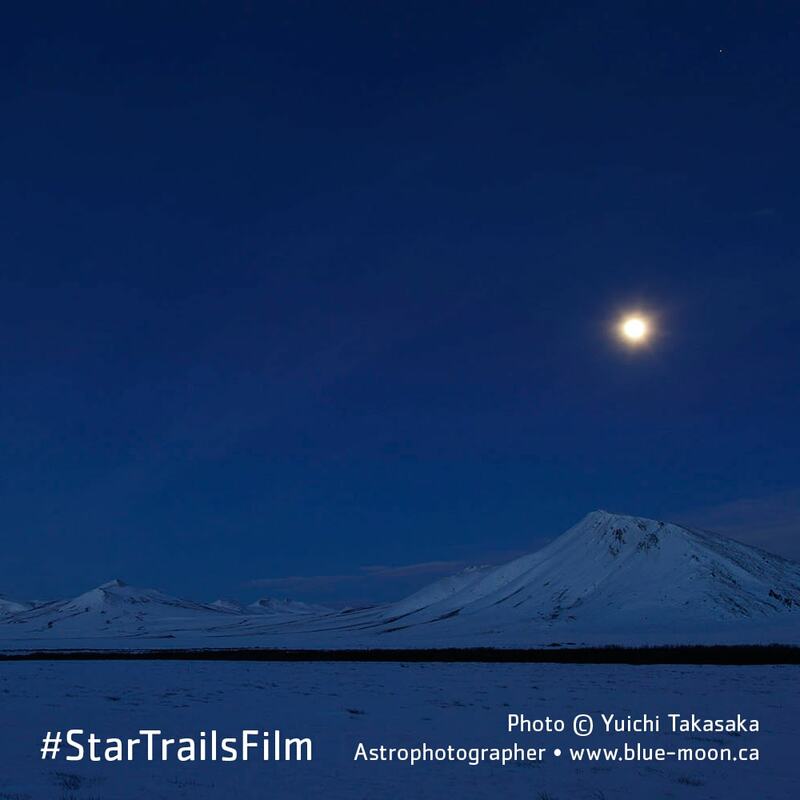 Visit All-Star Telescope, a store dedicated to discovering the wonders of the night sky. 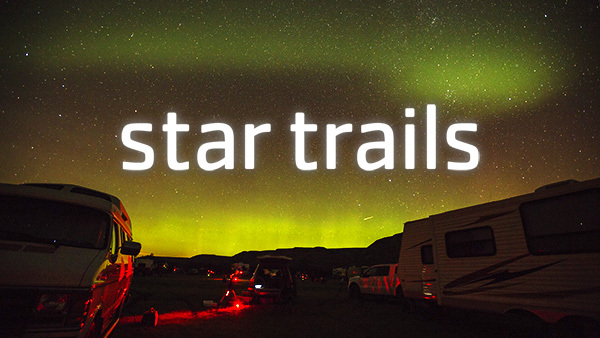 Then join the Alberta Star Party where amateur astronomers explore the universe with their telescopes and capture deep sky photos. 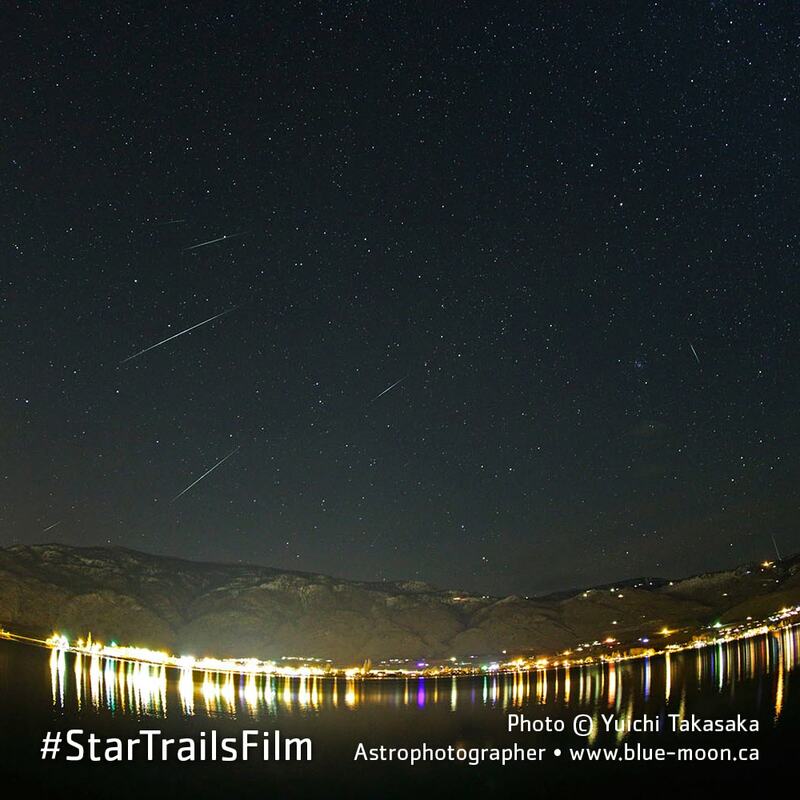 Star clusters, galaxies, and planets are explored from star parties and the Observatory B&B in British Columbia. 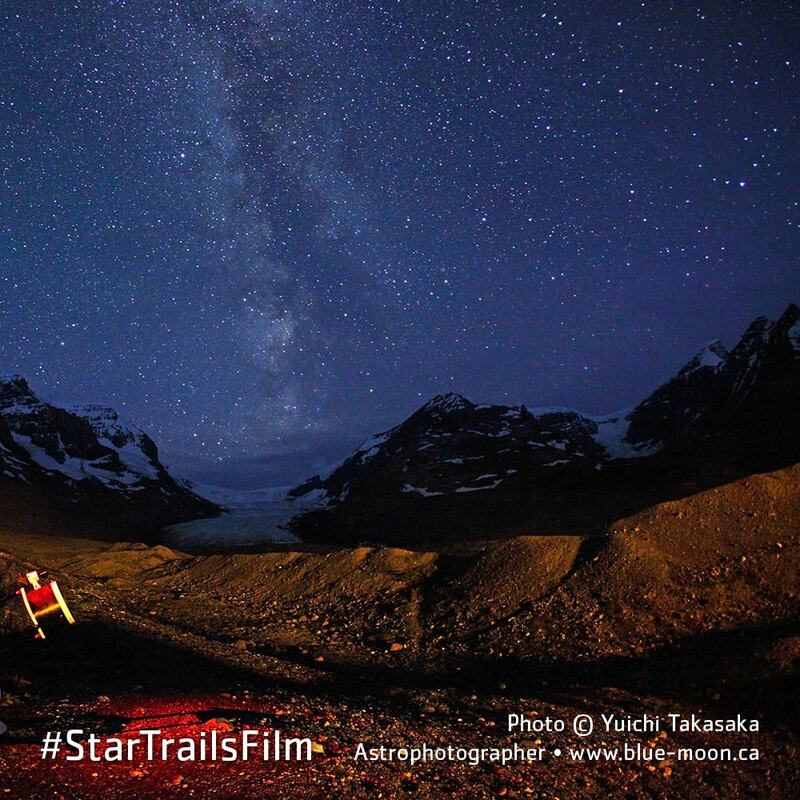 Discover the perils of light pollution to our lives and the power of the night sky to connect people.